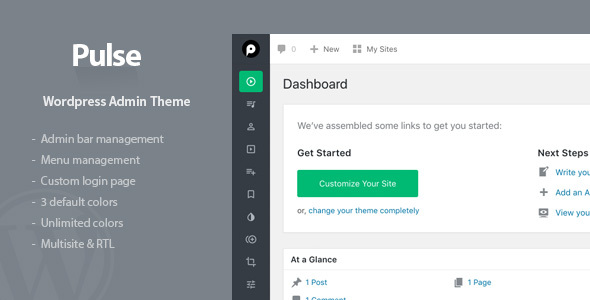 Note: This is a custom Plugin for SimonTaxi WordPress theme Purchase SimonTaxi WordPress Theme Here. 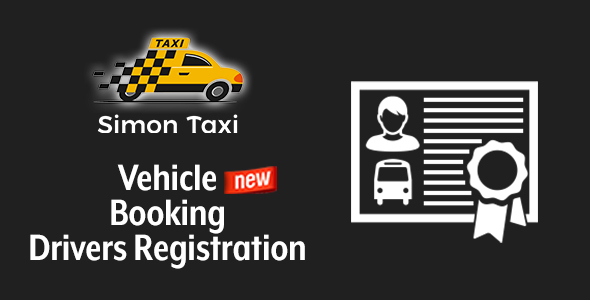 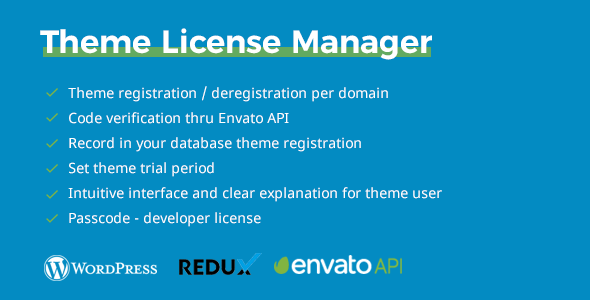 This plugin enables drivers registration on Simontaxi – Vehicle Booking. 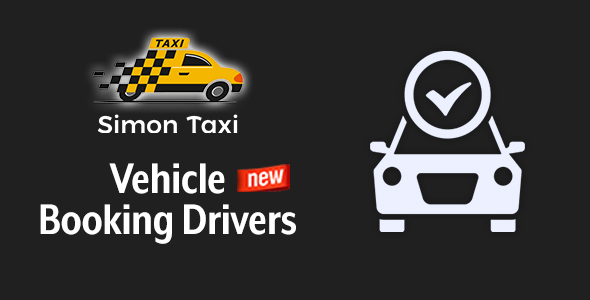 This is the great way to collaborate with drivers those who want to work with you. 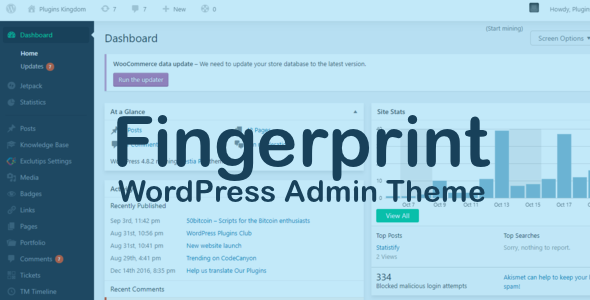 Fingerprint is a modern WordPress Admin Theme inspired by Google’s Metro design. 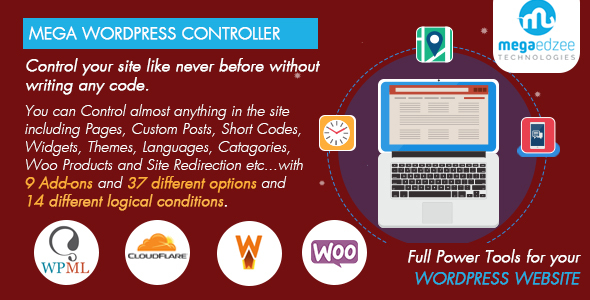 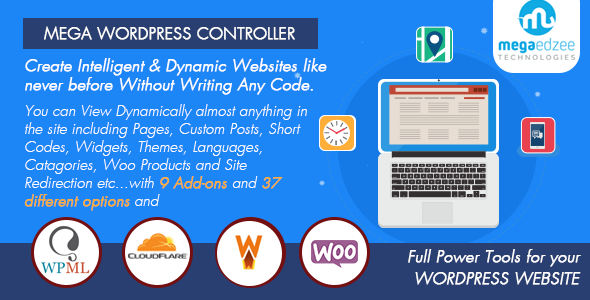 Features Modern design (everything from buttons to text) 10% Faster than the default WordPress admin theme Beautiful menu animations with pure CSS Customizable color scheme (6 colors) Looks awesome! 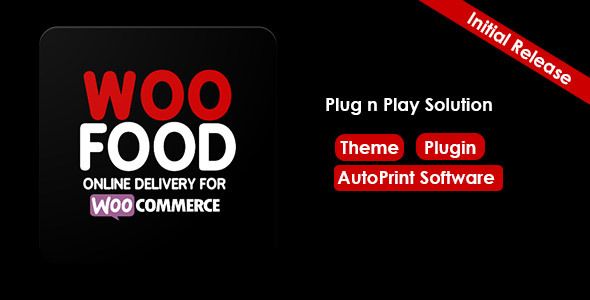 New Color Scheme Menu Animations Innovative Design 10% Faster Why Fingerprint?